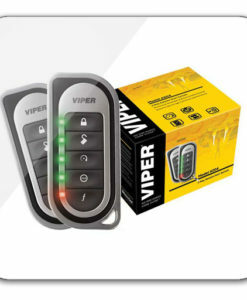 Most know that Remote Starters of yester year have been replaced and improved. Remotes in today’s auto world resemble miniature phones that actually do relay two-way information to and from your car. And today’s systems offer a lot more than just security for your car. Remote Starters have increasingly become one of the hottest items on the mobile electronics market over the past few years and it’s not hard to see why! Having the ability to turn on your vehicles engine without coming near the ignition introduces a tremendous amount of convenience into your life. Whether you want to get your vehicle prepared for Chicago’s varying weather conditions or simply want the added luxury, combining convenience with practicality with a Chicago remote car starter from Mr. Kustom Chicago is the perfect accessory to any vehicle. 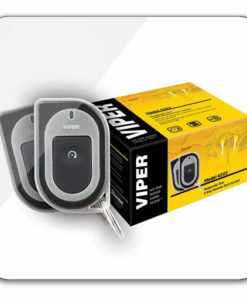 Avital & Viper is a perfect illustration of what “remote starters” today are capable of doing. At Mr. Kustom Chicago we know the convenience of starting and stopping your car’s engine with a simple press of a button. Visit us today for your remote starter installation.